Rosenstein, on Aug. 2, 2017, secretly issued Mueller a revised Scope of Investigation & Definition of Authority memo that remains heavily redacted. The full purpose of this memo remains unknown. Committed a crime or crimes arising out of payments he received from the Ukrainian government before and during the tenure of President Viktor Yanukovych. The Aug. 2 Rosenstein memo was made public as a result of the Manafort trial. Manafort challenged the validity of Rosenstein’s appointment of special counsel Mueller, while also arguing that Mueller’s prosecution fell outside the scope of the special counsel jurisdiction. The existence of the August memo was an entirely new disclosure. Up to that point, we knew only of the original May 2017 appointment document. The contents of the Rosenstein memo remain classified and most, including members of Congress, don’t know what is contained within the redacted sections. But one individual has seen the unredacted version: U.S. District Judge T.S. 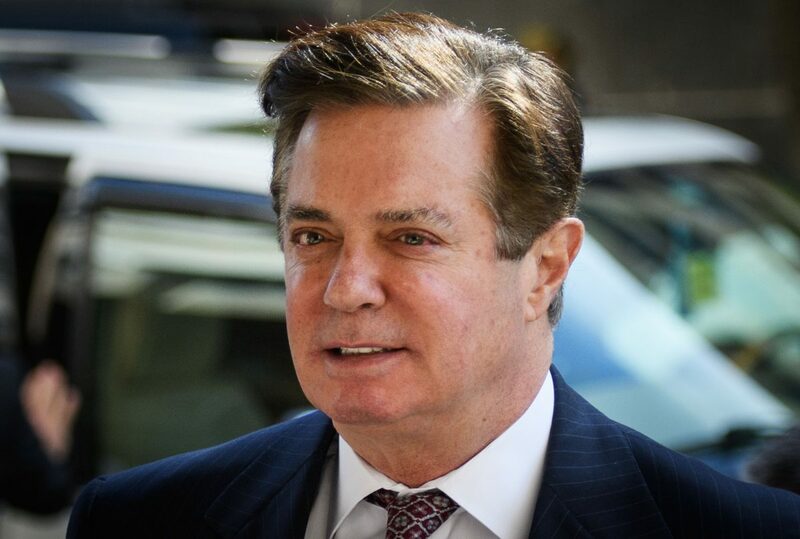 Ellis III, who presided over the Manafort trial. He received a copy on May 17, 2018. Ellis: Yes. I have that right here, and I’m glad you raised it because 75 percent of it is blocked out, redacted. Why don’t I have a full copy of it? Mueller team prosecutor Michael Dreeben: The only paragraphs that are pertinent to Mr. Manafort are the ones that are contained in this record. Here’s a crucial fact: Everything that remains redacted and classified in the Rosenstein memo relates to individuals and events other than Manafort. Ellis appeared particularly concerned throughout the hearing that the Mueller team was ultimately focused on finding leverage to use against President Donald Trump. On May 17, Ellis received an unredacted copy of the Rosenstein memo. The Mueller team provided the “unredacted memorandum” under seal with the U.S. District Court’s Eastern District of Virginia. 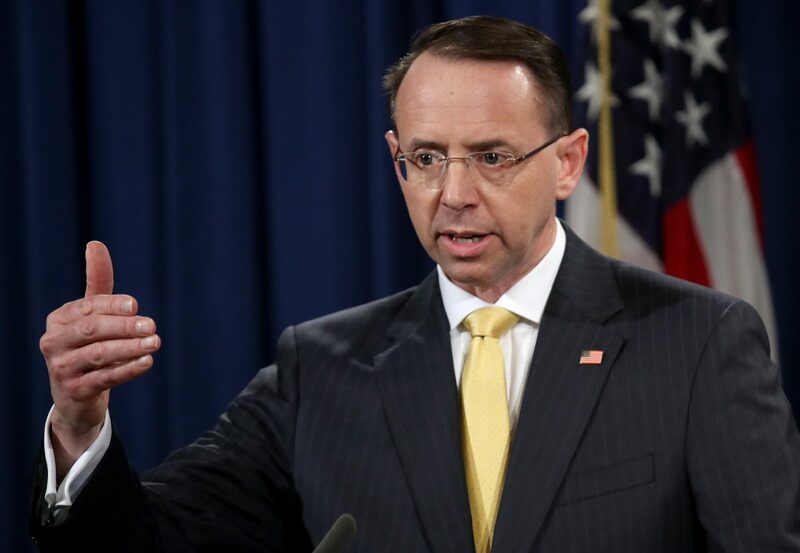 “The record makes clear that the Acting Attorney General [Rosenstein] has required the Special Counsel to consult with the Acting Attorney General before investigating matters that might fall under the May 17 Appointment Order. Specifically, the August 2 Scope Memorandum identifies specific factual matters to be investigated by the Special Counsel. “Notably, the August 2 Scope Memorandum limits the Special Counsel’s ability to investigate “additional matters that otherwise may have arisen or may arise directly from the Investigation” by requiring the Special Counsel to “consult [the Acting Attorney General] for a determination of whether such matters should be within the scope of [the special counsel’s] authority. 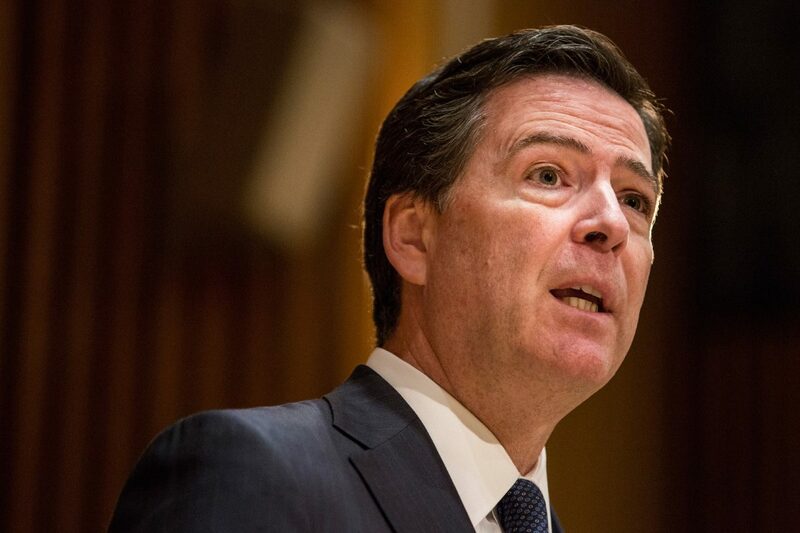 Comey noted in his memos that he informed Trump at least three separate times that he wasn’t the subject of the FBI investigation that was later assumed by Mueller. He did so in 2017 on Jan. 6, Jan. 28, and March 30. “In response to the Committee’s inquiries, the Chairman and Ranking Member received a briefing on March 15, 2017, from then-Director James B. Comey, Jr.
“[redacted] That briefing addressed the Russia investigation, the FBI’s relationship with [former UK spy Christopher] Steele, and the FBI’s reliance on Mr. Steele’s dossier in two applications it filed for surveillance under the Foreign Intelligence Surveillance Act (FISA). The classified document almost certainly refers to the FISA applications received by the Senate Judiciary Committee on the same day. Comey would have also briefed SSCI leadership on the Russia investigation at or around the same time as he briefed Grassley and Feinstein. On Nov. 7, at the president’s request, Attorney General Jeff Sessions was replaced on an acting basis by Matthew G. Whitaker, who had been Sessions’s chief of staff. While Rosenstein remained in his current position, it was reported that Whitaker would assume authority over the special counsel investigation. Because of that, it can be presumed that Whitaker has also seen the Aug. 2, 2017, memo, particularly given its critical nature with regard to the Mueller probe. Given that Rosenstein remains in his position, it also seems likely that, similarly to Ellis, Whitaker found nothing untoward in the Aug. 2, 2017, memo. Meanwhile, the investigation by Mueller appears to be coming to an end. In a July 15 interview with Fox News’s Maria Bartiromo, House Intelligence Chairman Devin Nunes (R-Calif.) pointed out a startling fact: The Muller indictment in July contains the same information as the March 22 House Intelligence Committee Russia report. Notably, the Mueller investigation, intentionally or otherwise, has three times confirmed there was no collusion on the part of the Trump campaign, while also providing a legal determination that Nunes and his report on Russian interference were correct. The Mueller findings may prove to be more interesting than some are expecting.